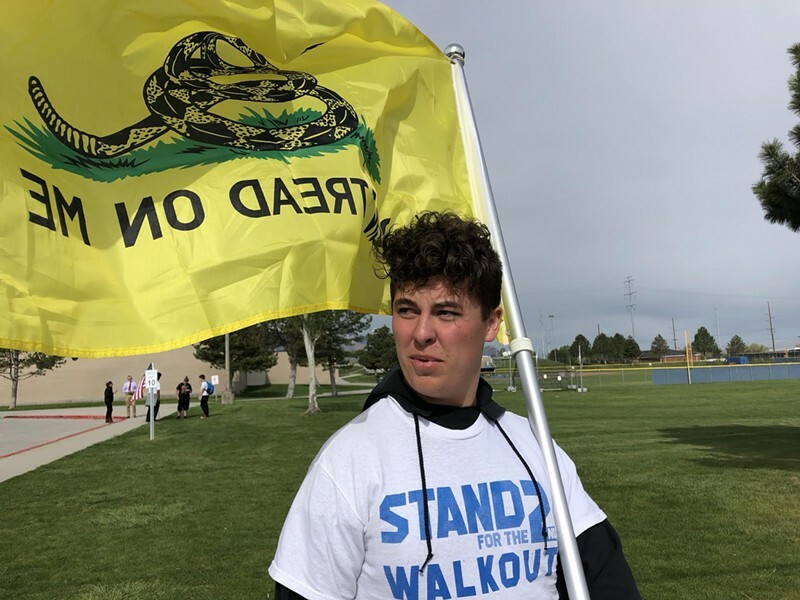 In March, Collin Thorup was one of three students who stayed in his classroom while most of his peers from West Valley City’s Hunter High School walked out to show their support for gun-control legislation. 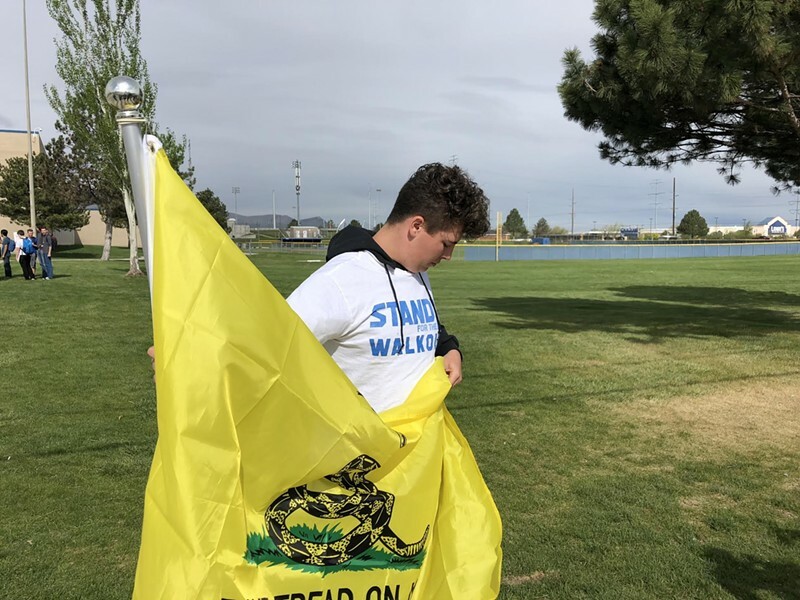 On Wednesday morning, about 40 students joined Thorup in a demonstration of their own: Standing for the Second Amendment. “We can speak for ourselves. There’s two sides to this,” Thorup said. Powered by that momentum, Thorup said he and other Second Amendment supporters are starting “Teens for the Republic,” a group of, ideally, young students, their families and school teachers who will all go out shooting together. Clark Aposhian, chairman of the Utah Shooting Sports Council, drove 15 minutes from his office in South Jordan to support the students. “I wanted to let them know that many adults support their cause,” he said.